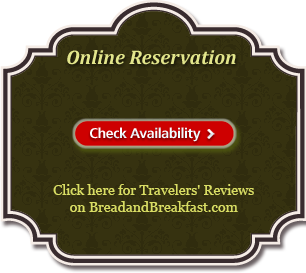 Welcome to Antietam Overlook Farm, Maryland's most extraordinary bed and breakfast experience. 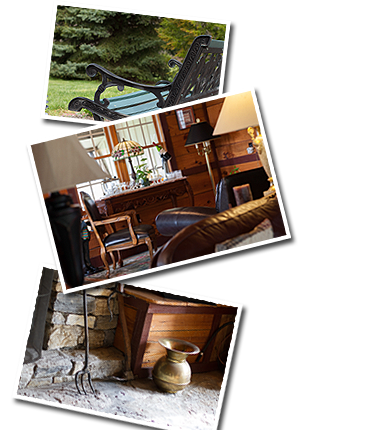 From our 19th century style Country Manor Inn, enjoy the magnificent surroundings, overlook Civil War history, view rolling mountains and the land of four states, while feeling as comfortable and relaxed as you would in your own home. Antietam Overlook Farm is surrounded by Civil War history and many other local attractions and activities. 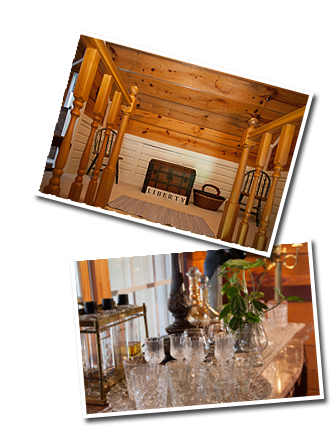 Stay with us in our exclusively private 19th century style farmhouse Inn atop our 95 acre mountain ridge. Enjoy spectacular views falling away to nearby Virginia, West Virginia and Pennsylvania. Just a morning's drive from Washington, D.C., Baltimore, Northern Virginia, Annapolis and Pittsburgh, our Inn is minutes from Antietam National Battlefield, Harpers Ferry, Gettysburg, Antique and Outlet shopping, hiking and biking. Since May 2003 Mark Svrcek, has hosted over 20,000 guests at Antietam Overlook Farm. Many of the guests return time and time again to enjoy the special feeling the wonderful food, and the gracious hospitality that they have come to expect. © Copyright 2019 Antietam Overlook Farm. © Copyright 2012 Antietam Overlook Farm. All rights reserved.